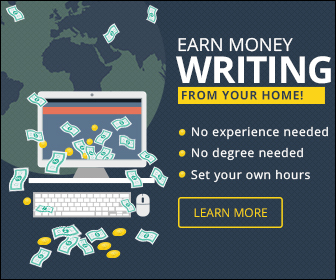 In the decades since the initial publication of The Way of the Superior Man, society has changed significantly. Issues of gender and sexuality long confined to secrecy have become part of everyday conversation, and rigid ideas about our societal roles have begun to dissolve. 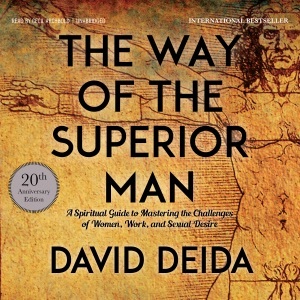 And yet, perhaps now more than at any time, men of all ages still “tussle with the challenges of women, work, and sexual desire.” In this unabridged audiobook of the classic guide to masculine spirituality, David Deida encourages men and women to lean into the conversation and offer their most valuable assets to the world - their authentic heart and depth of presence. Including a new preface written in celebration of the book’s 20th anniversary, The Way of the Superior Man presents the next generation of with the opportunity to grapple with fear, cultivate trust in the moment, and put forth the best versions of themselves in an ever-changing world. Do you love The Way of the Superior Man (Unabridged) audiobook? Please share!